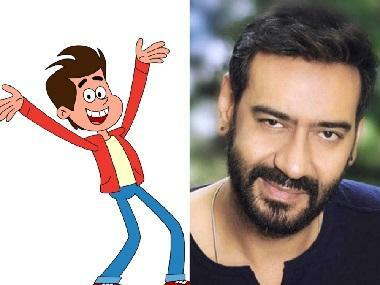 Little Singham, an animation series inspired by the Bollywood film Singham starring Ajay Devgn, is all set to hit our television screens in April on the Discovery Kids channel. The trailer of the show was recently shared by Rohit Shetty (the director of Singham) through his Instagram account. The show's tag line is, ‘Police ki wardi, sher ka damm, naam hai mera, Little Singham’. The show targets children between the ages of five and 11. The first season of Little Singham is expected to have 156 episodes and five tele features. 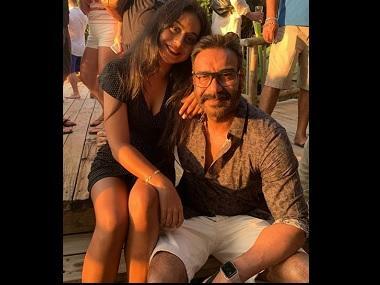 “Singham was hugely loved by kids and a show like this will not only take the franchise ahead, but will also become a source of entertainment for the kids and audiences who love the film franchise so dearly,” said Rohit Shetty, while talking about the animated series, according to a Bombay Times report. Reliance Animation was commissioned by Discovery Communications India to produce the new disruptive Indian original content series. Little Singham will be aired in four languages — English, Hindi, Tamil, and Telugu. "The scale of investment and the efforts behind Little Singham is symbolic of our intent to be the leader in the kids' genre in India. We are confident that along with a world class animation partner like Reliance Animation, we will be able to produce a masala faceted series rooted in action, adventure and comedy that will attract the attention of kids in India. In addition, concerted efforts are underway to milk the full business potential of the IP in the most impactful manner," said Karan Bajaj, Senior Vice-President and General Manager - South Asia, Discovery Communications India according to an IANS report. "Little Singham will set a completely new benchmark for animation in India. Reliance Animation, led by COO Tejonidhi Bhandare, has currently engaged as many as 250 animation artists on this project and our expectation is that this number will grow further as we get closer to the launch. We are confident about the commitment and approach of our partners, Discovery Communications, and together we will not leave any stone unturned to make this IP successful," said Shibasish Sarkar, Chief Operating Officer, Reliance Entertainment according to another IANS report.